Every science scholar must be adept at the use of formulas to find their way around class exercises and school work. 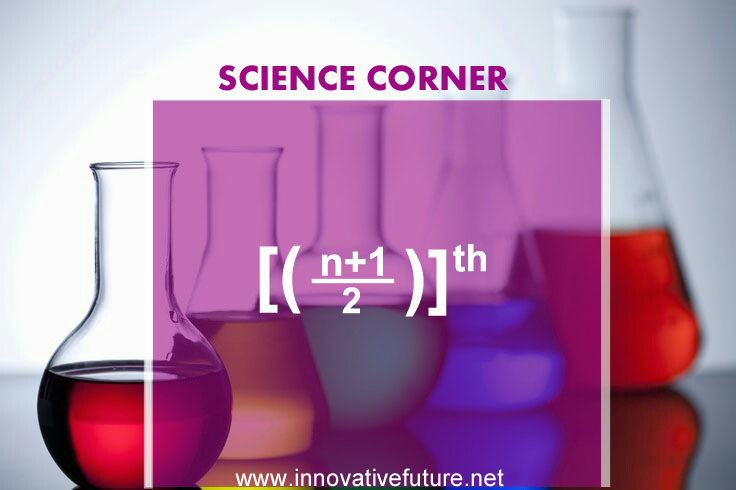 Scientific formulas are concise and acceptable ways of representing information symbolically. Scientific formulas form the basis for calculation and are usually abbreviated to compress the large information they represent. 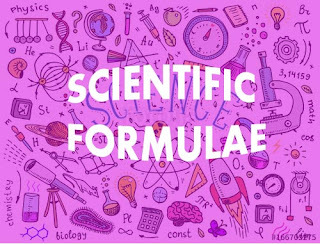 Five Scientific Formulas Every Science Scholar Should Know. Carbohydrates are biological molecules consisting of carbon, hydrogen and oxygen. The simplest form of carbohydrates contains 1 atom of carbon and a combination hydrogen and oxygen at the ratio of 2:1. This composition gives carbohydrates their name: they are made up of carbon (carbo -) plus water (- hydrate). The carbohydrates Formula therefore explains this combination as described in the image below. (x & y) = varying values. This is used to represent a chemical reaction in which the reactants and products are never fully consumed. The reactants form products that, in turn, react together to give the reactants back. A bidirectional harpoon is placed between the products and reactants to indicate that the reaction is reversible. This relationship is represented with a general formula depicted in the image below. In a geometric series, there are ways to find the sum of the first terms, denoted Sn without actually adding all of the terms. The median Formula is used in statistics and probability theory to determine the value separating the higher and lower halves of a data set. In cases where the number of values in a data set is odd, the median is usually the middle value. To find the median, a general formula in the image below is used. The resulting value represents the position of the median in the series. The law of universal gravitation states that any mass or object in the universe attracts other objects with a force that is directly proportional to the product of their masses and inversely proportional to the square of the distance between them. 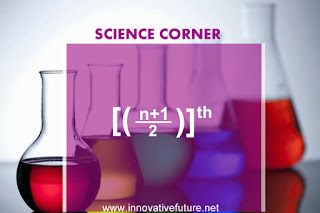 This relationship is simply represented in the formula in the image below. r = Distance between the masses. 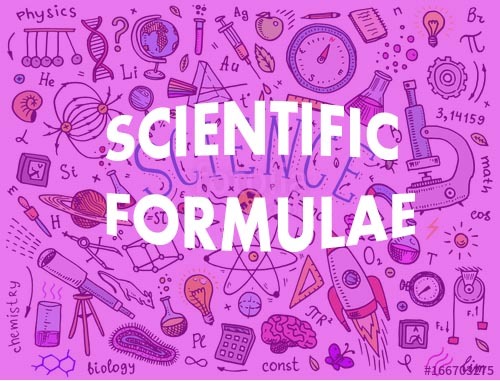 These scientific formulas are concise and can be used to solve relevant scientific exercises. We recommend get mastery over them as soon as you can!